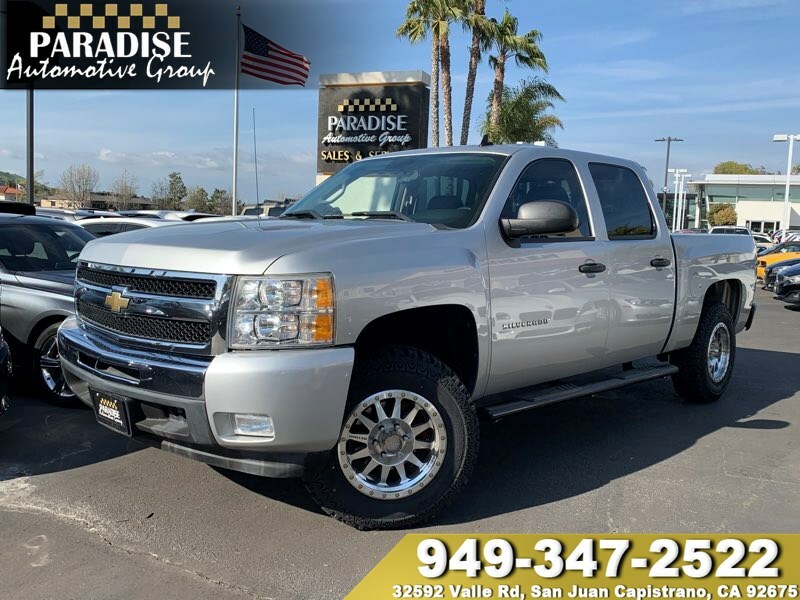 Hitting the sweet spot between capability, and comfort, our 2011 Chevrolet Silverado 1500 LT Crew Cab 4X2 in Sheer Silver Metallic is a stylish workhorse! Powered by a 5.3 Liter V8 that offers 315hp while mated to a durable 6 Speed Automatic transmission. Inside our LT cabin, you'll enjoy full power accessories, cruise control and phone connectivity on the leather-wrapped steering wheel, a great sound system, dual automatic climate control, and leather seating to name a few of its amenities. This is a pickup you can travel very pleasantly in as well as handle those daily work projects.